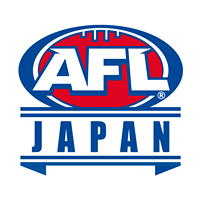 A massive weekend for footy in Asia just got even bigger with confirmation of the inaugural AFL Asia Shanghai Cup, to be played alongside the first ever AFL match for premiership points in Asia between Port Adelaide and the Gold Coast Suns on 13 – 14 May, 2017. 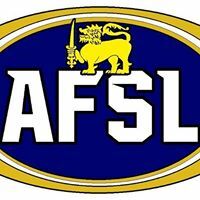 The AFL Asia Shanghai Cup will be a whole day tournament on Saturday the 13th, to be run in conjunction with AustCham Shanghai’s Summer BBQ. 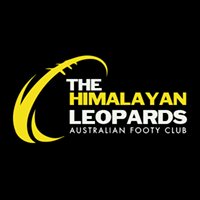 Around 400 participants representing over 20 teams across Open, Masters and Junior divisions are expected to compete in the biggest football carnival in Shanghai since the 2010 AFL Asian Championships. 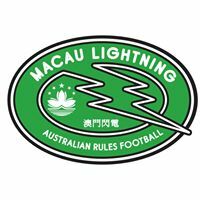 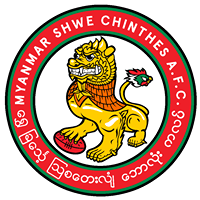 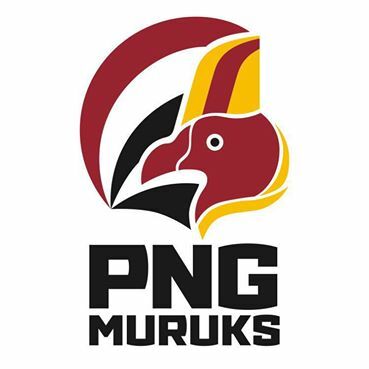 The historic first AFL game for premiership points between the Power and Suns will follow on Sunday 14th at Jiangwan Stadium, with exciting news for local player development efforts in Asia that a Team China vs a combined Team AFL Asia local player game will be played directly following the AFL game. 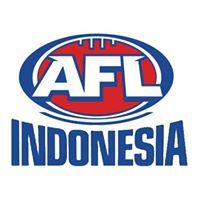 Registrations for 12-a-side Open, Masters and Junior divisions will be launched on AFL-Asia.com early in the new year, along with details on travel, accommodation, sponsorship and AFL game and corporate packages. 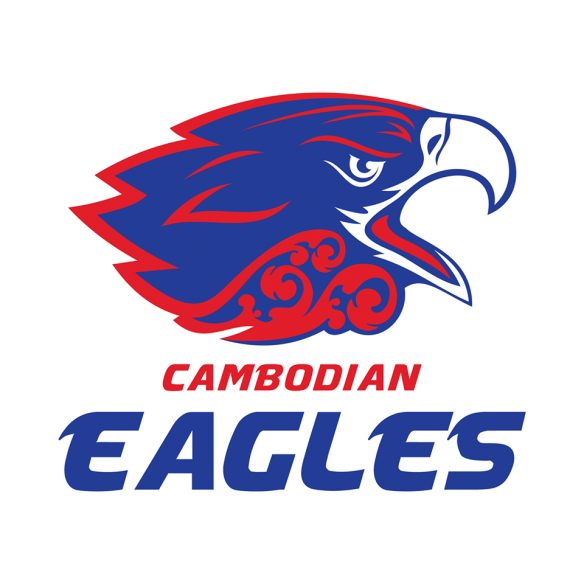 The Philippine Eagles’ annual Manila Cup tournament, also traditionally held in May has been postponed. 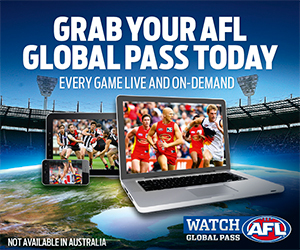 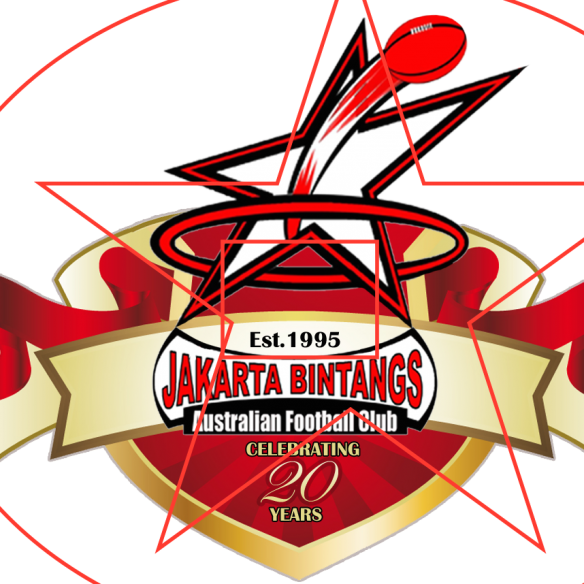 Contact grant.keys@afl-asia.com for further details. 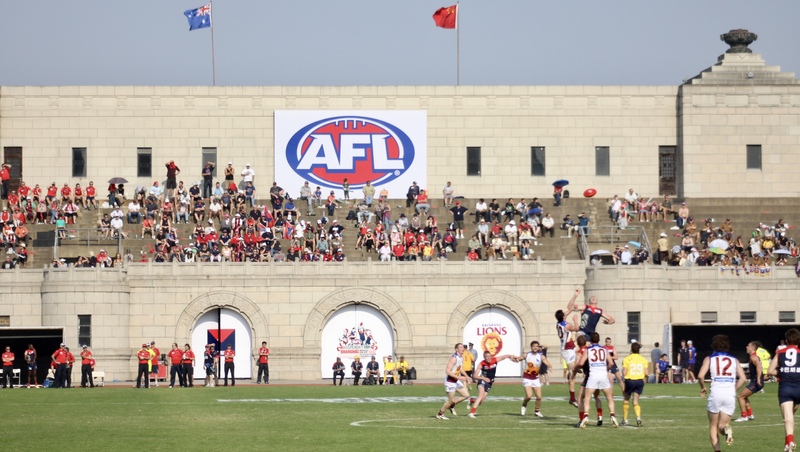 Photo: The 2010 Melbourne vs Brisbane AFL exhibition game also played at Jiangwan Stadium, the day after the 2010 Asian Championships.